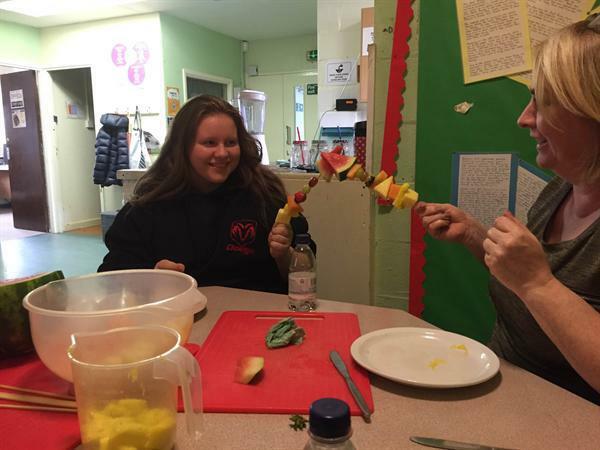 Farm to Fork is a nationwide initiative by Tesco dedicated to getting children interested in where their food comes from. 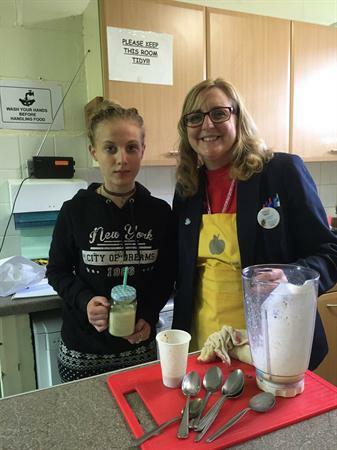 As part of this programme we are working with Tesco Formby to engage our pupils at the Alt Centre around what they eat. 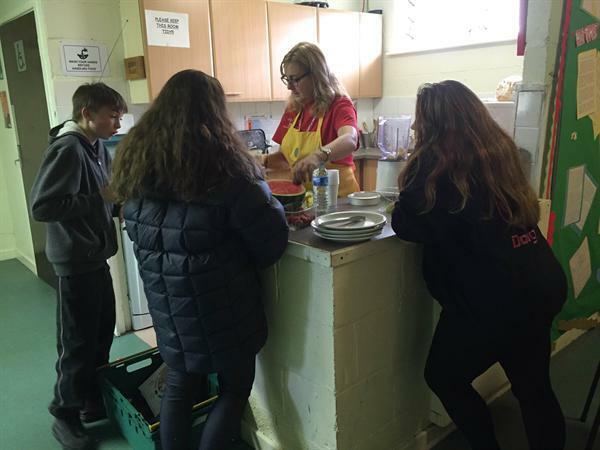 The first part of the afternoon was working with Tesco's community and out reach worker. 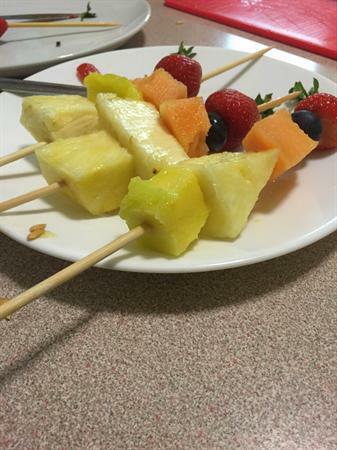 They came into the Alt centre and introduced our pupils to different types of fruit. 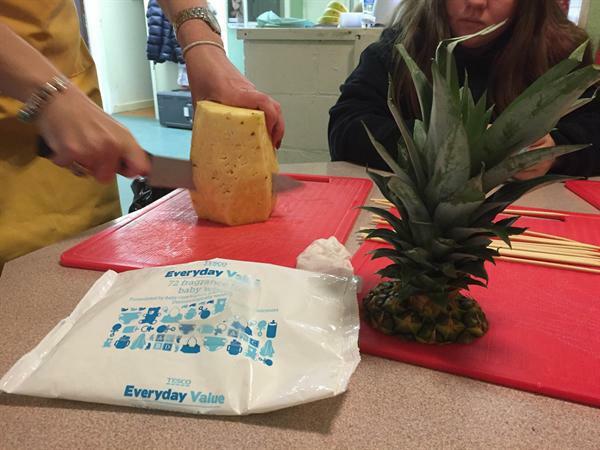 They learned how to cut and prepare fruit as well as where each type came from. 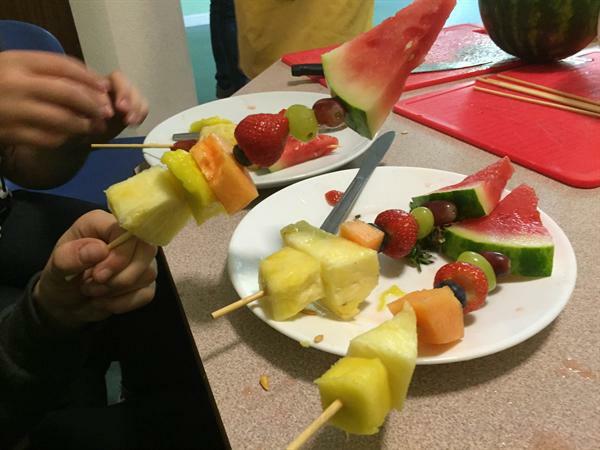 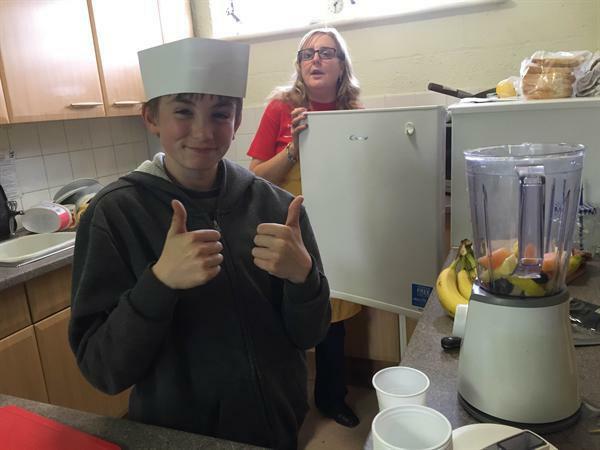 Then came the good part where they made fruit kebabs and smoothies.